RAZTAKHAN UPDATE: After playtesting you can thin your deck really quickly with the frog spirits, so I've dropped Hemet and added more spells. A new alternative Shaman OTK to Shudderwock now that Azalina Soulthief can be used to counter 1-mana Shudderwock's. The gameplan here is to discount your Mecha'thun, thin your deck out & destroy the enemy hero by sacrificing your Mecha'thun. 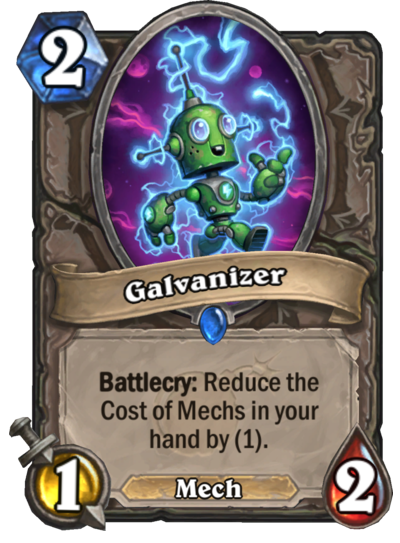 Galvanizer allows you to drop the cost of Mecha'thun in your hand down to 6 mana (although even 8 is fine) with the help of Murmuring Elemental, opening up the possibility of you destroying your own Mecha'thun for the OTK. 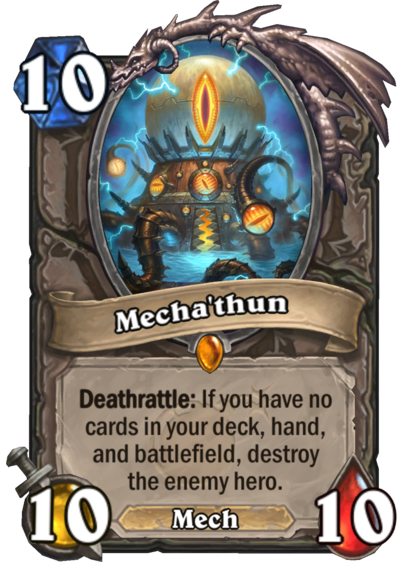 With your (now discounted to 8 or 6 mana) Mecha'thun you have 2-4 mana free to trigger his deathrattle with the help of a combination of Crushing Hand and/or Zap! to end the game. 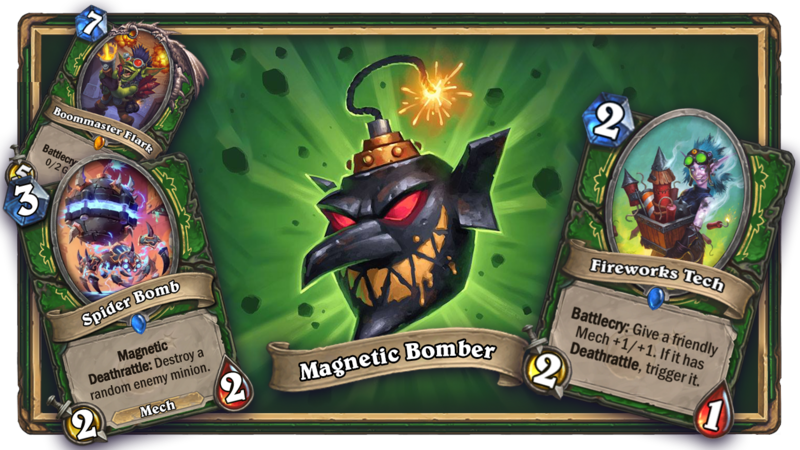 In order to trigger Mecha'thun you're going to need to empty your hand & deck, so alongside some great control & draw tools you'll utilize Hemet, Jungle Hunter alongside draw combo's like Acolyte of Pain & Volcano. 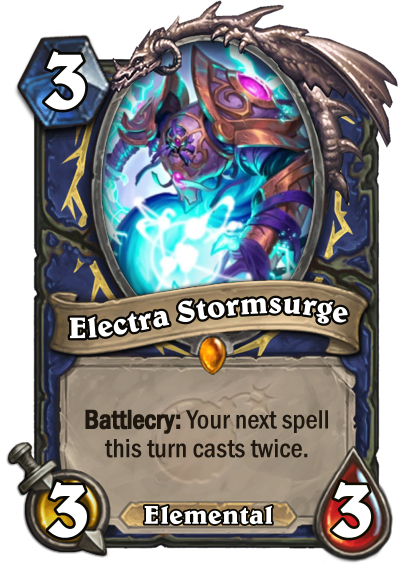 You've also got the new Electra Stormsurge alongside cards like Far Sight and Elementary Reaction. 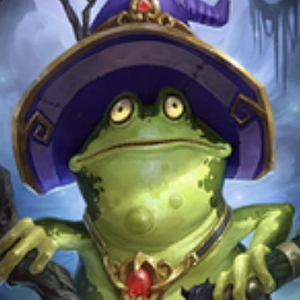 If you're concerned about Hemet sticking to the board & ruining the OTK, the deck runs a spare Crushing Hand for him if he doesn't get cleared naturally. 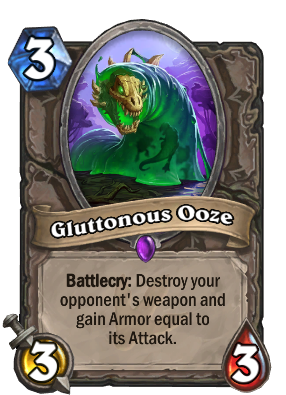 I've settled on the current Shudderwock Control choices of 2x Mind Control Tech but you could consider swapping one of these out for a Gluttonous Ooze depending on how the meta settles. 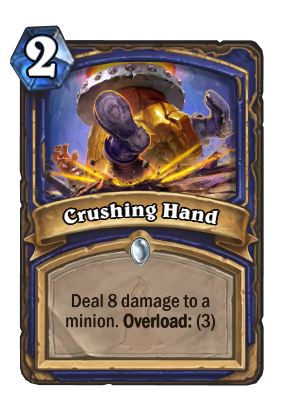 I'm also running 2x Crushing Hand to allow you the flexibility to draw and burn one with Hemet, Jungle Hunter or alternatively use the spare one on Hemet himself, but you could just consider running 1x. 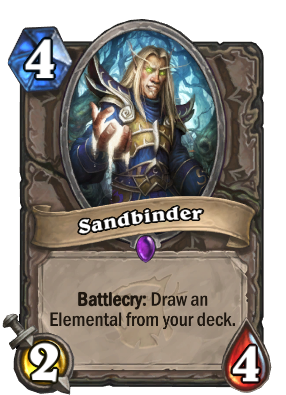 A Sandbinder might be a good fit due to the draw necessity and the targets it has with Glacial Shard & Electra Stormsurge. I've omitted it due to the risk of Hemet'ing and leaving it behind. Could also run the newly listed Elementary Reaction, which along with Electra Stormsurge, would grant additional control tools. It's against the run of play of fatiguing your own deck though. Hey, I've noticed you've still been updating this deck and was wondering how successful you've been with the latest version? 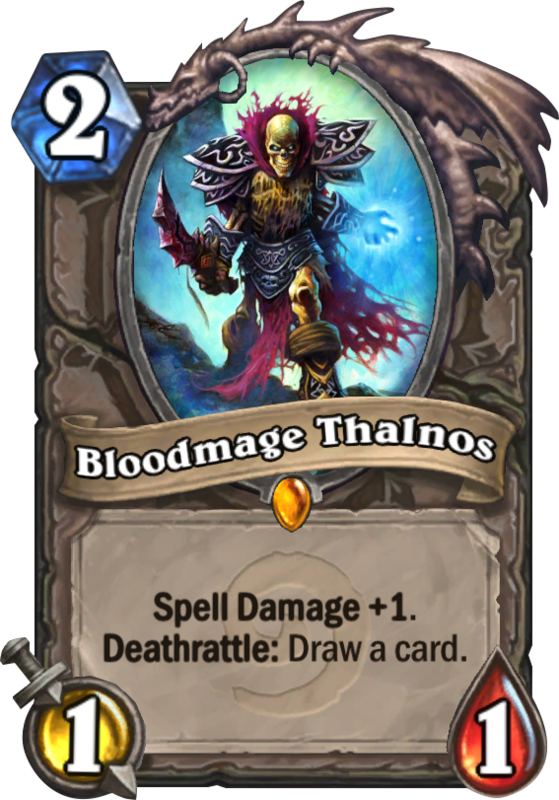 Why not swap one of those cards for Reincarnate, Mecha'thun will trigger its deathrattle with it and it only takes 2 cards for the final combo. Yeah, Shaman isn't the best Mecha'thun variant but I think this list is about as good as it gets for optimising for it. Fun when it works! You may put in one Keening Banshee for thinning your deck more efficiently! 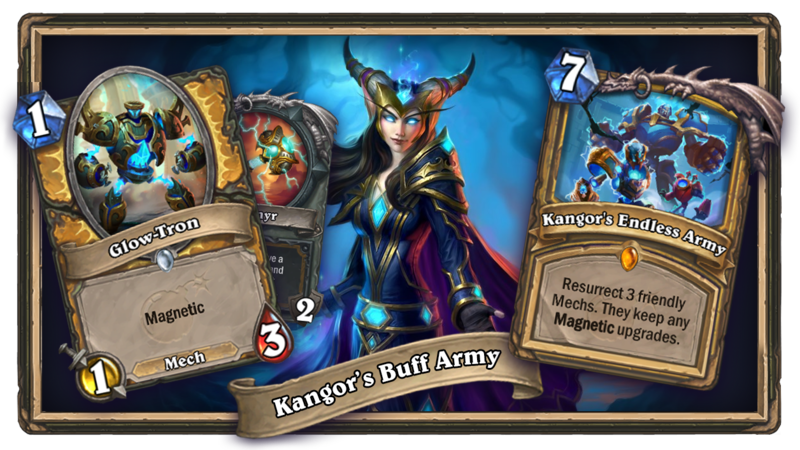 Also, if she's still in your deck or unplayed when you Hemet, Jungle Hunter you need to get her down and have her removed before you can play Mecha'thun which will be an uphill battle. 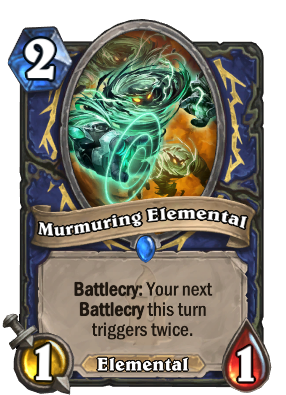 I think its a cool and interesting idea, i think it will absolutely work on the meta we had when taunt druid was a thing and stuff, but i´m thinking that on this new meta, zoolock, odd rogue, and even more agressive deck will raise, so as i see you are running the same idea on shudderwock deck to deal whit aggro, but one of the win conditions against that most of the time is hagatha, i see the problem if you play her, mecha´thun will never work. 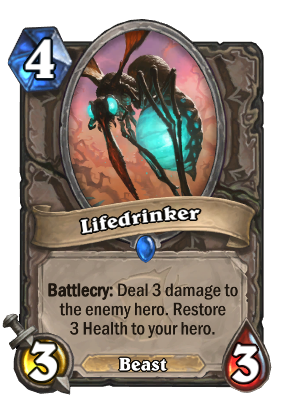 but if shudderwock that also have saronite chaing gang, life drinkers, and the chances to replay hagatha whit shudderwock whitout necesarily playing the combo. i think this deck will notice that. why not more taunts ? pyromancer ? i think it will help your deck. 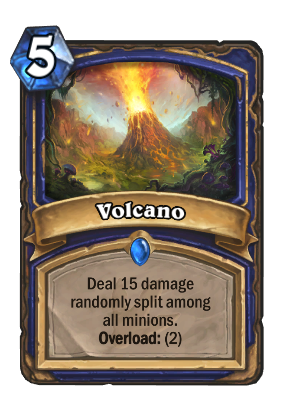 and well im just guessing, but since now whe have 2 cero mana spells on shaman, a 1 mana deal 3 dmg, maybe a gadgetzan auctioneer, for a sort of a miracle shaman just to destroy your deck fast enough ? maybe just 1, same idea whit hemet you just kill him whit a spell ? what do you think ? 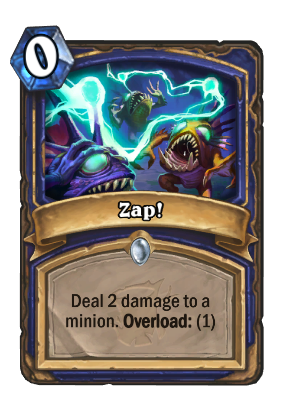 Your 0 mana Zap! 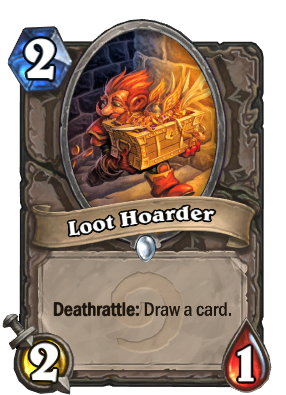 is part of your OTK combo so you can't afford to use it alongside Gadgetzan Auctioneer - I've only included 2 to give you the flexibiity to burn one with Hemet or if you need the extra damage from a lack of Galvanizer's. 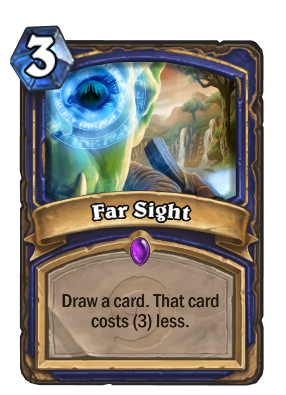 And for the same reason Shudderwock players don't run Gadgetzan Auctioneer, it's not really viable to get off that many combo spells with Shaman in the midgame at their mana levels to effectively warrant the draw mechanic. 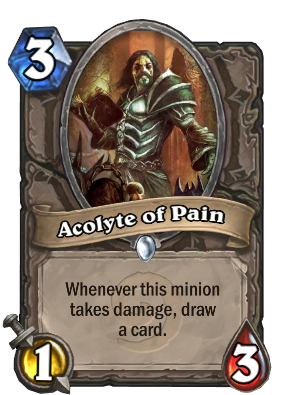 You're better off with things like early Mana Tide totems and the Acolyte of Pain & Volcano combo's etc. Eureka! 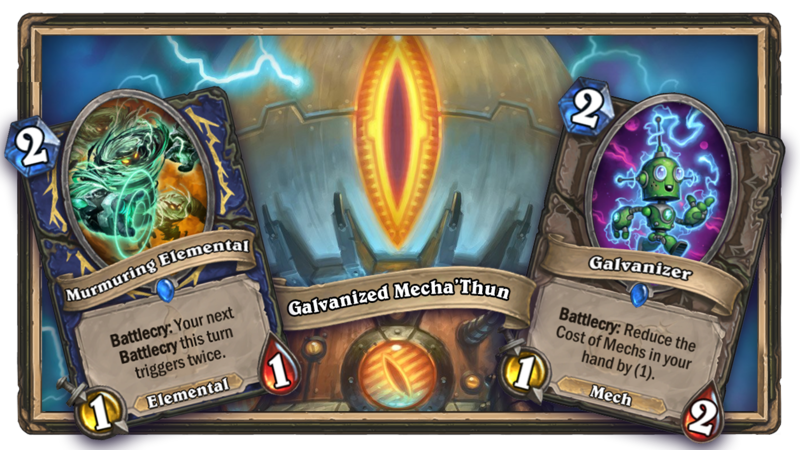 seems better than Galvanizer for getting a cheaper Mecha'thun, also works better with Hemet, Jungle Hunter. Hi mate, Mecha'thun needs to be the only minion on the board so it's not really a threat when brought down, it'll be too clunky and slow if you play that turn 6 via Eureka and not have any influence on the OTK. 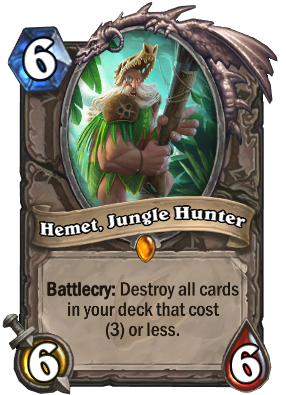 Likewise Hemet, Jungle Hunter when 'summoned' won't have his Battlecry that we've included him for, he won't remove cards from your deck so is just an expensive 6/6. Cheers, I agree Doomsayer would be great in the deck (my first iteration ran two), but I'd struggle with what to cut here. 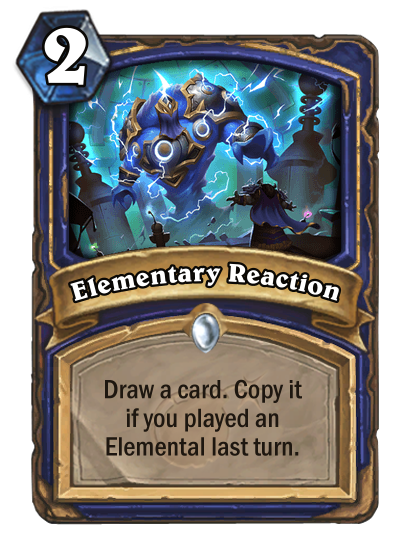 You'd probably have to cut the 1x Elementary Reaction and lose draw tempo for it.